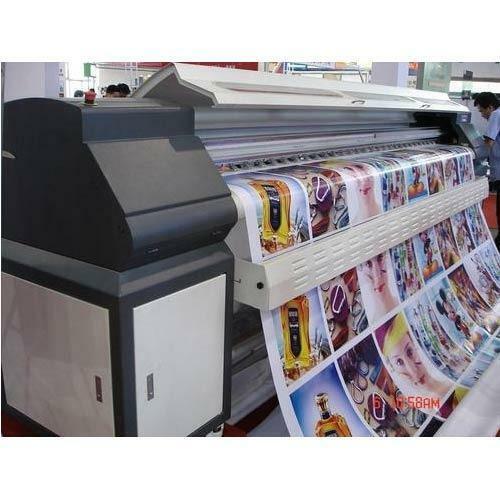 Prominent & Leading Manufacturer from Gurgaon, we offer vinyl printing, flex banners, flex sign board, flex board hoarding printing and installation, printing services and flex printing service. 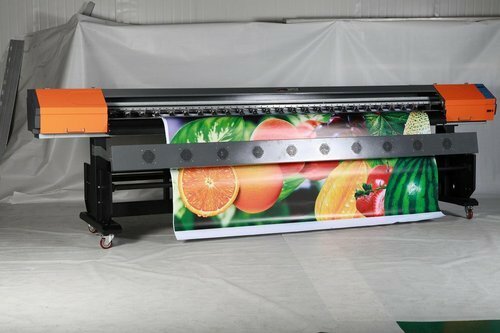 Backed by our rich industry experience, we are noted amongst the foremost service provider of Vinyl & Flex Printing services. The offered printing services are rendered as per the demands of our clients in various specifications and designs. Our printing services are offered by our proficient designers utilizing modern technology and tools in sync with industry quality standards. We offer these printing services to our valuable clients at nominal prices. Our organization is engaged in providing a Flex Banners service to our valuable clients. We have skilled professionals who render these banners services using the latest technology in adherence with industry norms. Furthermore, our valuable patrons can avail these banners services from us at pocket friendly prices. The offered banners service is highly appreciated by our clients owing to their promptness and reliability. 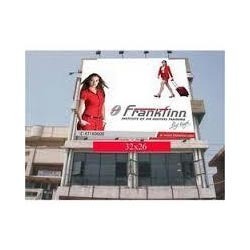 We are successfully ranged amongst the foremost organization for offering effective range of Flex Sign Board. This board is manufactured by using excellent quality raw material under the visionary guidance of skilled professionals in line with international standards. 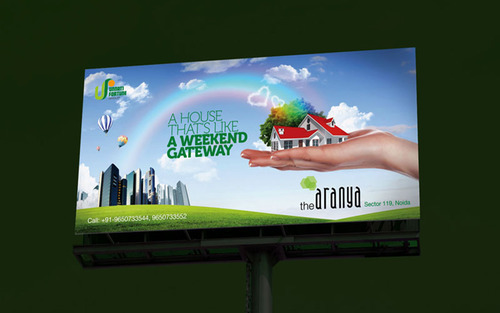 With rich domain expertise, we are committed towards offering Flex Board Printing and Installation service. The offered printing and installation service is rendered by our adroit professionals using the latest technology as per the industry standards. Our clients can avail this printing and installation service as per their demands at reasonable price. 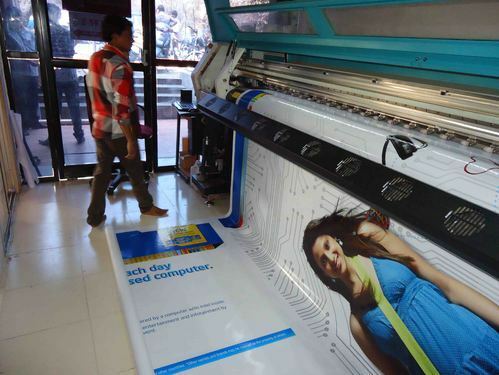 Apart from this, offered printing and installation service is highly praised in the market for its various attributes. Looking for “Flex printing services”?